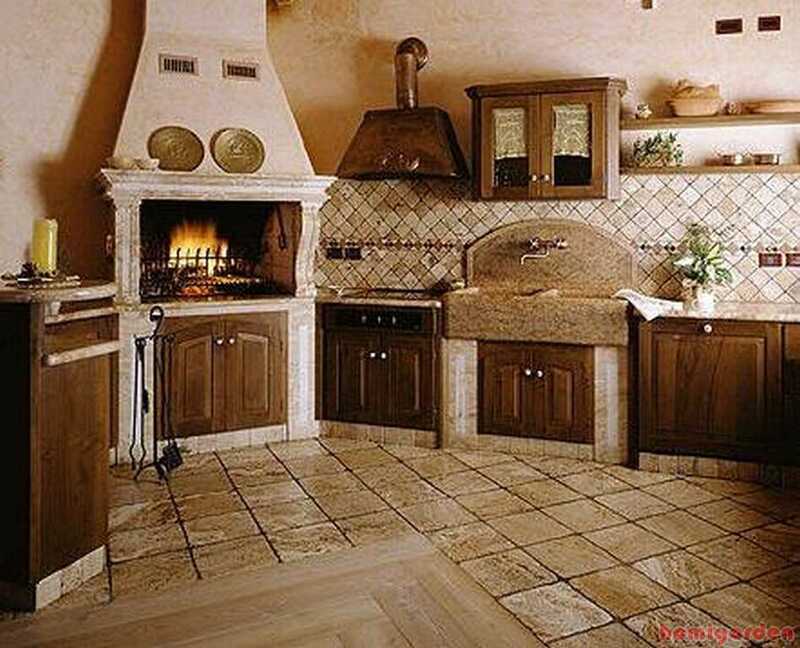 French Country Kitchen Design – A French country kitchen design can easily be created when you know the right elements. There is certain warmth in a traditional French kitchen design. The kitchen is the heart of the home, as the saying goes. 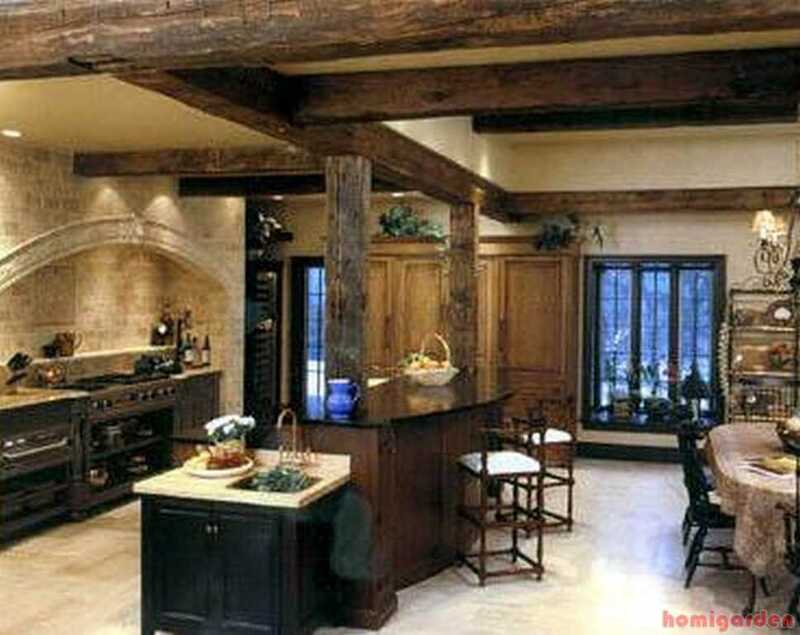 The French style kitchen ideas emphasize this concept. The French kitchen design is very inspirational with its basic and simple appearance. If you want to have your very own French kitchen, here are tips that you should keep in mind to get the right feel and look to your kitchen. Get the elements right. A French kitchen design is nothing fancy, especially the traditional French kitchen design. A common material used for French kitchen designs is wood. This kind of style echoes a simple way of living so wood makes a very good impression in representing this idea. Use simple wooden furniture designs in the kitchen. Wooden floors and cabinets give that natural appearance. One inspiring French kitchen design is that from Perene, where different types of wood are combined to create a unique and warm kitchen interior. How to Decorate a French Kitchen Design? Pastoral and figural patterns are one of the most common designs in terms of décor when it comes to French designs, incorporated in the curtains, table cloths and so on. Country life is a known representation of French designs. Whitewashed furniture ideas are sometimes incorporated to the French design. There is a very thin line between French style and rustic design: both emphasize a simple way of living. If you have a modern kitchen and want to incorporate elements that will show a French kitchen design, you can look for kitchen utensils or dining ware that have French designs on it. You can also add framed pictures depicting the way of living in France.